Another day, another tweak. 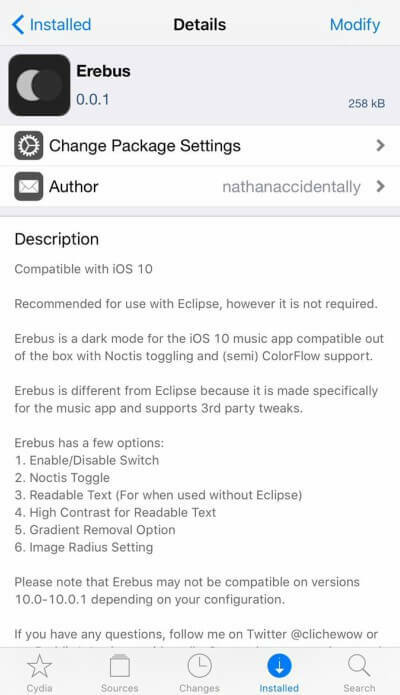 Erebus aims to bring dark mode for the iOS 10 music app. Here’s how it works. 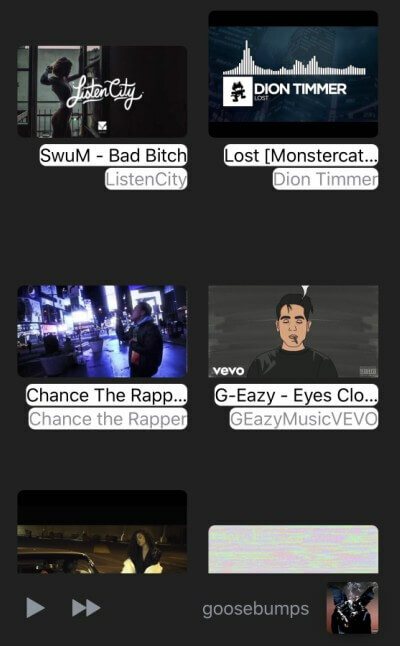 Have you ever wanted a dark mode specifically for the Music app? If yes, then Erebus is the tweak you would want to download. Erebus Cydia tweak adds a slick looking dark mode to the iOS 10 music app. 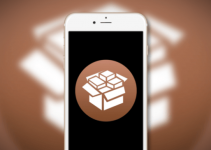 It is developed by tweak developer Nathan who as developed tweaks such as OSRestoreX. It really blends in with iOS 10 as if it were a native feature. Here’s how this tweak looks like in action. Once installed, you can play around with its Settings and choose the best configuration according to your liking. It is better than system-wide dark mode tweaks because it is developed solely for the Music app. If you are huge dark mode fan, this tweak is a must-have. Highly recommended. 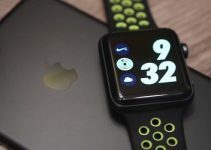 It is compatible partially with ColorFlow and fully with Noctis. The developer aims to add full compatibility for ColorFlow in subsequent updates. Erebus is available for download on BigBoss Cydia repo for free. It is compatible only with iOS 10. For more tweaks and releases, follow us on Twitter and Facebook.